Should you see an anxiety specialist? 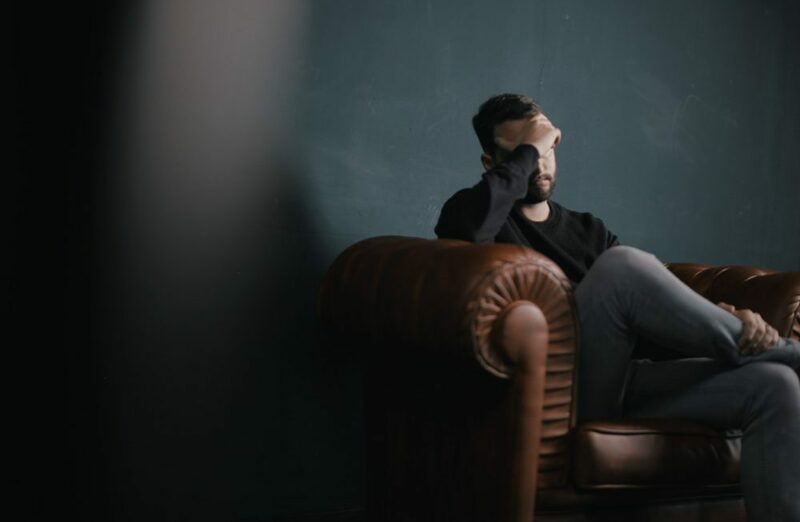 The Bend Anxiety Clinic was interviewed by The Bulletin on how traditional therapy can sometimes worsen anxiety, while cognitive-behavioral therapy (CBT) allows people to identify their thinking and change behavior. Read the article on The Bulletin featuring clinic director and clinical psychologist Dr. Jason Richards. Our expansion offers anxiety and depression treatment to underserved populations in Central Oregon. Recognizing the growing need for access to evidence-based treatment, the Portland Anxiety Clinic has opened a second location in Bend, Oregon. Our sister clinic in Central Oregon improves access, efficiency and effective delivery of evidence-based treatment for anxiety and related conditions for people in the area, including Bend, Redmond, Madras and Sisters, as well as the other historically underserved outlying areas of Eastern and Southern Oregon. Our Central Oregon location offers the same expert level of Cognitive-Behavioral Therapy (CBT) and Exposure and Response Prevention (E/RP) treatment that the Portland Anxiety Clinic is renowned for. Unique to our practice, and continuing at the Bend location, in-vivo treatment will be delivered where it is most effective, in the community, when clinically appropriate. Services provided will include individual and group therapy, neuropsychological assessment, as well as consultation and training for medical and mental health professionals and students. We have forged relationships with physicians, nurse practitioners, and wellness providers in the area to help improve the well-being of the community. The Bend Anxiety Clinic will be working in close collaboration with these medical professionals to ensure that patients who would benefit from psychotropic medications get access to prescribers who understand the principles of our treatment method. This will ensure maximum efficiency, effectiveness and improved treatment outcomes. Call us today to schedule your appointment, or email us to receive more information.